Liz has been an active member of The Canadian Reiki Association since 2012 having trained in the Usui tradition. She is respectfully sensitive to her client’s needs before, during and after sessions. 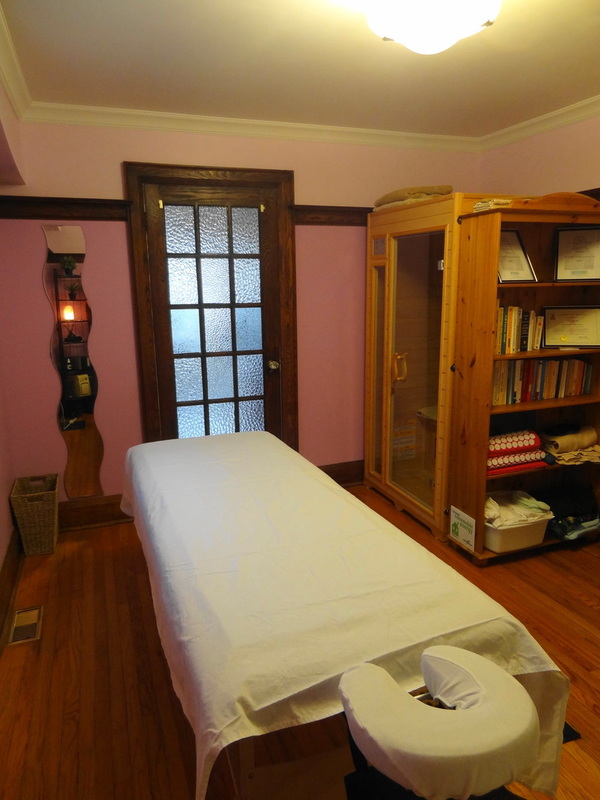 She creates a warm, supportive and nurturing Reiki experience in her studio, within her home, steps from Lake Ontario. All sessions are client centered and approached with respectful integrity, confidentiality and free of judgement. One Hour Reiki Sessions are available by appointment. All appointments are subject to a 24 hour cancelation policy. ​Visa MasterCard and American Express accepted. Event Chart Readings: As a party compliment, I offer 15 minute mini readings to each interested guest. Please feel free to contact me so I can bring the magic of astrology to your festival or stag/stagette, wedding, shower, anniversary party, birthday bash or pot-luck dinner. Natal Chart Readings: Includes one hour prep and one hour personal reading in person or via Skype. 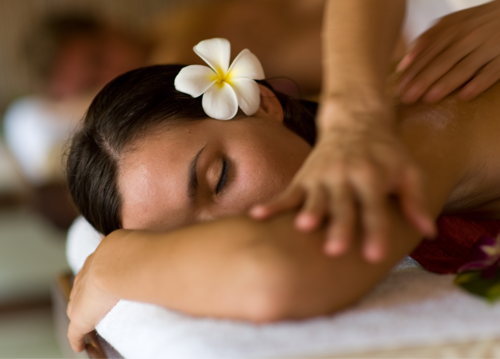 The Spa Package includes a one hour Reiki Session followed by an Infrared Sauna Session. ​(sauna session up to one hour, low ceiling shower facilities are available at no extra cost, including robe, towel etc). All appointments are subject to a 24 hour cancellation policy. With the studio softly lit and gentle musical accompaniment, Liz engages in a brief grounding, setting of intention, and `hands off the body’ energy scan. She then proceeds with the session, usually starting at the head and working her way down to the feet, most of the time with gentle touch. In any sensitive areas, her hands will be off the body. Clients can expect nothing other than safe, comfortable and appropriate care. Clients lay on a massage table fully clothed in the position they find most comfortable; lying either on their front or back. Liz will give a full body session with the client in the same position, spending more time on any part of the body her intuition or the client directs. By avoiding turning over during the session, the client is more fully able to drop deeply into a relaxed state, better allowing the body to heal itself. Liz’s gentle, supportive touch has been appreciated by many.